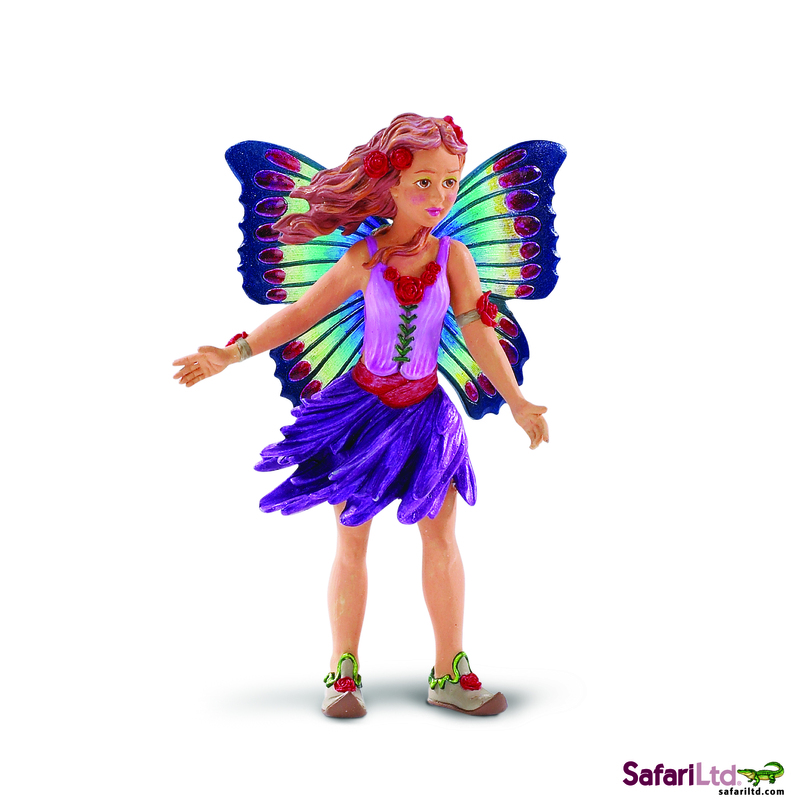 With her rainbow-like wings, Violet balances on a flower as the wind rushes past. 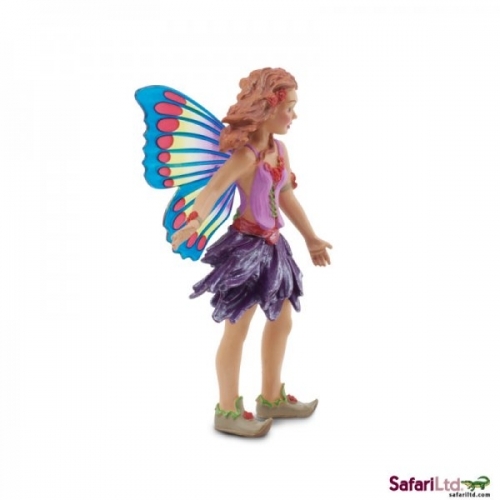 The Fairy Fantasies® collection from Safari Ltd® gives life to the legends of forest-folk who flit among the trees and flowers. 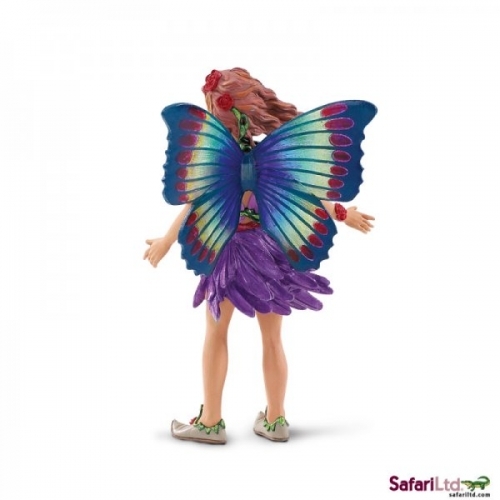 Each Fairy represents a flower and has the wings of a butterfly. 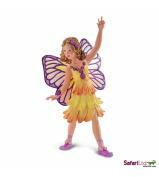 The Fairy figures’ bright colours are individually hand painted, and their lively poses are designed by professional sculptors. 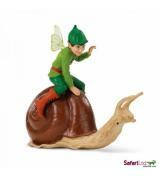 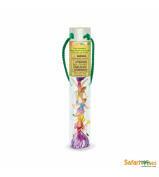 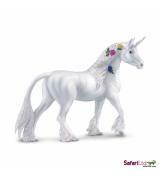 Inspire imagination and creativity with these beautiful Fairy toys.